The 5-teams SRU Premiership league kicks off again this week. The Premiership League is the top 15 a side domestic tournament in Singapore featuring the best players in the country. This season, the Premiership League is brought forward to November allowing more time for National Team selection and trainings. Lets take a look at the preview of each of the 5 Premiership teams. Champions of the SRU Premiership League for the past 4 years, Wanderers RFC will begin their title defence as the favourites of the tournament. 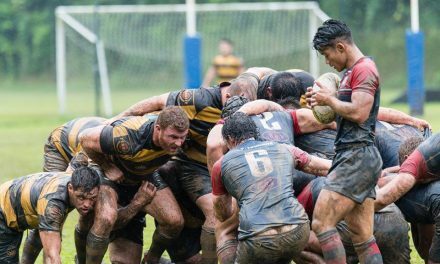 Having gone the entire last season unbeaten, Wanderers RFC is the team to beat. Boasting a massive squad peppered with National Team representatives and led by newly appointed National Head Coach Frazer McArdell, Wanderers is a disciplined and very organised team capable to put aside anyone on their day. Murray Campbell will be leading the forward pack together with national prop Alvin Ho and lock Warren Ansell who played together at this year’s Asia Rugby Championship. Scrum half Damian Hoo will once again be the key player linking the formidable forwards with Ruairidh Bonner and Owen Lewis in the backline. Another player to look out for is fullback Mike Patterson who had a decent outing with the national side early this year. The SCC have not won the “double” of the league and the cup knockout for 20 years, and are looking to make this year finally their year. They have come so close in the last 4 years, and none more heart-breaking than last year’s loss to Wanderers in the Cup Final. 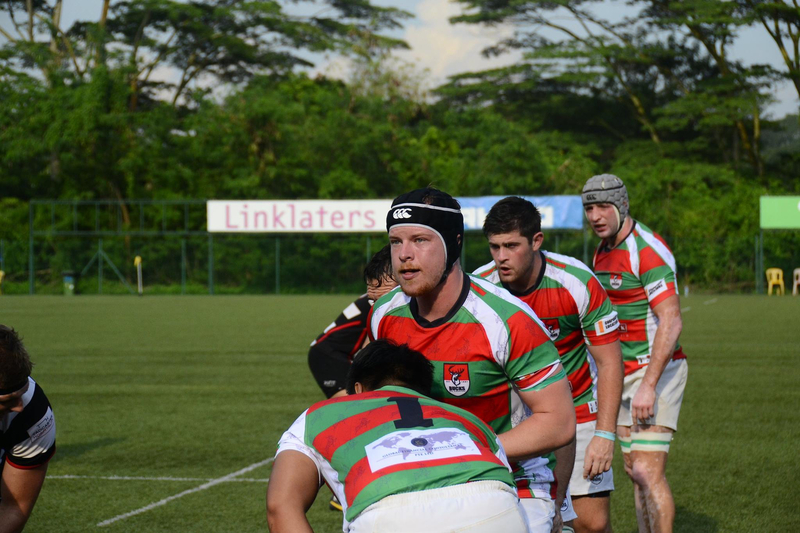 The club which has a storied history in Singapore Rugby is certainly coming off a positive off season, with their first plate competition win at their own SCC International Rugby 7s and the appointment of former Harlequins and England Flanker Will Skinner as head coach. The SCC traditionally has had a strong forward pack filled with standouts. Gabriel Lee had a good season for Club and Country and expect more to that same hard work around the park from the 2nd row this year. One to look out for will be Michael Oliver who was a standout at the recent SCC7s where he captained the club to its first win in the plate competition in the 69 year history of the tournament. 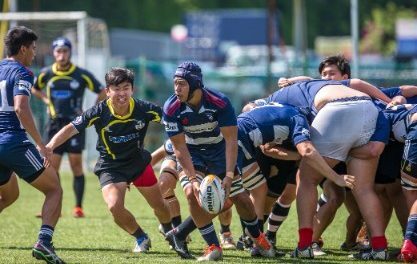 The scrum half will look to build on his dynamic debut season last year and link up with an established pack that has a number of Singaporean representatives in the side. Taylor Haynes was another standout last season and at the recent SCC7s. His speed and footwork lit the Padang alight and will be one to watch in space. The former University of Texas Rugby Captain and Eagles 7s training squad member had a spotty season last year with injuries, but clearly showed his class when he had the opportunity. Bucks will be eager to prove that their 3rd position last season was just a one off result. 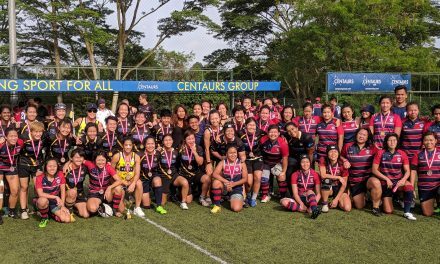 A rugby powerhouse in Singapore with players from strong rugby nations, Bucks have the potential to compete with their traditional rivals Wanders RFC and the SCC. 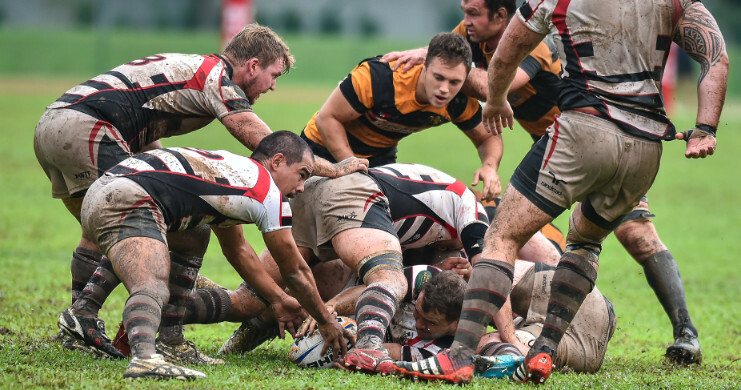 With the influx of players from ex Championship side, XV Gaulois Rugby and much increased local Singaporean presence , Bucks will have a vast squad to bolster the free flowing rugby that they are known for. Key players who have represented Singapore in the National side have already been showing leadership within the wider squad and looking to improve the overall placing from last year. The green and red of Bucks are back to prove a point! 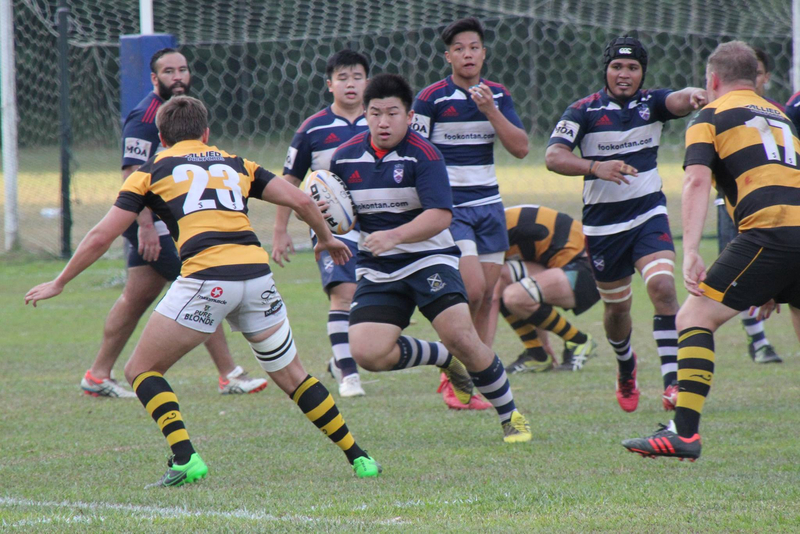 Being one of the prominent rugby clubs in Singapore, Bedok Kings have been struggling for form through previous seasons. This season, an injection of new players, and the continued rise of young players have given the club some wind in their sails, as the Kings look to make up for lost time. 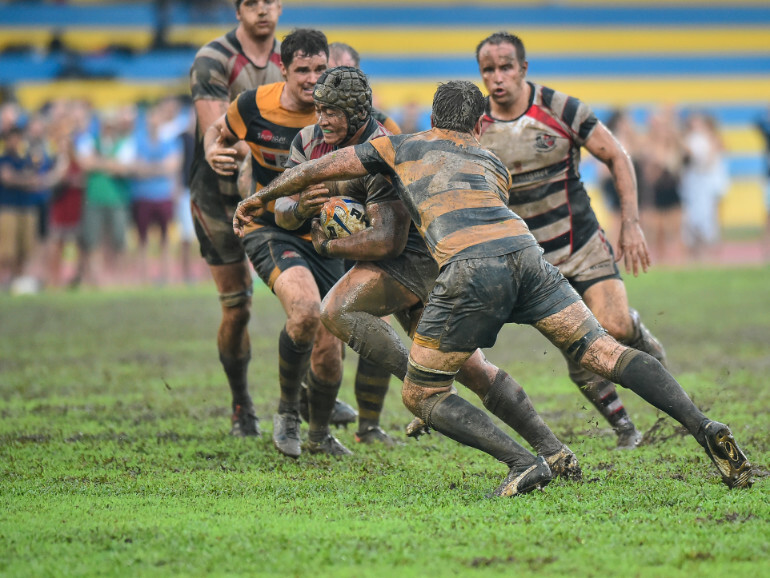 As one of the smaller teams, quick-thinking rugby and defence will be the central tenets in Kings rugby establishing a foothold at the Premiership level. Besides National players such as Skipper Gaspar Tan and Samuel Lau, look out for the brilliant Azmi Sulliman and force-of-nature Eugene Thompson. A dark horse in the competition, Bedok Kings will surely grow into the game as the tournament progresses. This young local club is heading into the third season of Premiership rugby and has the potential to pull off more than a few upsets. 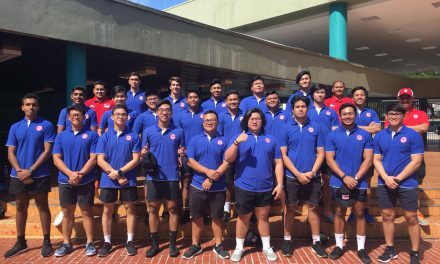 The club has produced a number of current National 7s players and their availability will be key to the club pulling off some upsets during the season. They will need to mature through the competition and be able to play a full 80 minutes, which was their downfall last season. An exciting backline will threaten at every turn, and with young forwards like Austin Ng laying the platform, they certainly will give it a go on attack. Ng was the youngest member of the National 15s team last year and has had an outstanding season for his school. 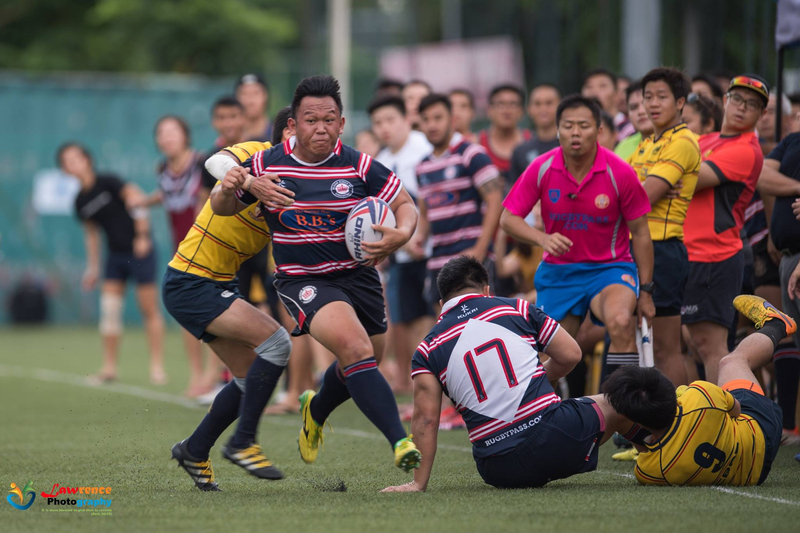 The young side will need to maintain some cool heads, and that will come through the experience of the likes like Arthur Lim, Ashraff and national 7s reps Sidney Kumar and Jay Heikel. They made the semi finals two seasons ago, and if they have their full squad together expect them to head into another semi-final berth.